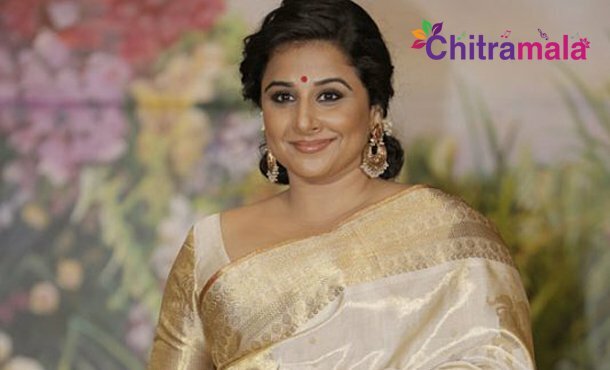 Vidya Balan is said to be the great option for biopics these days. After successfully acting in NTR Kathanayakudu, she is now coming up with an exciting project NTR Mahanayakudu that will have a release in February. Now, she is gearing up to do another exciting biopic being made in Bollywood. Shakunthala Devi is a human computer who has got an impeccable knowledge in mathematics. A film is being made on her life by Kerala based filmmaker Anu Menon. Ronnie Screwvala is going to bankroll the project under RSVP Productions. The makers approached Vidya Balan for the main role and have also approached Dangal beauty Sanya Malhotra for another key role in the film. The regular shoot of the film is going to begin soon.